This property is part of the Monteros-QE. 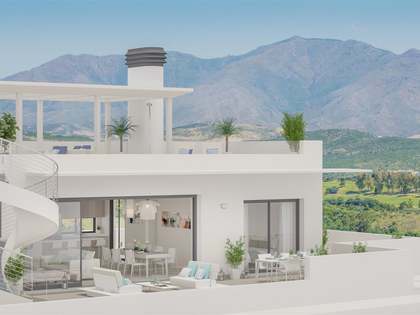 Brand new residential development in Altos de los Monteros with excellent outdoor space and stunning views. 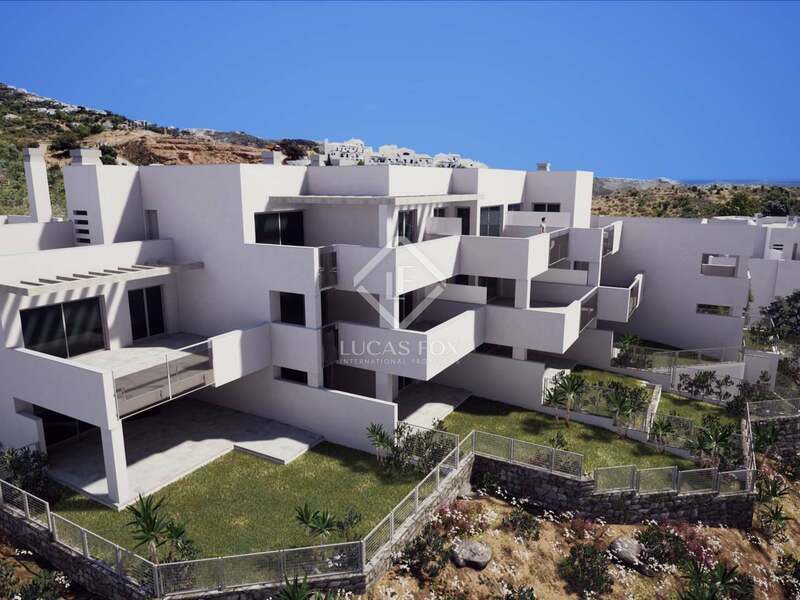 This brand-new development is offering this 155 m² ground floor property with a private garden of 64 m² and a terrace of 38 m². 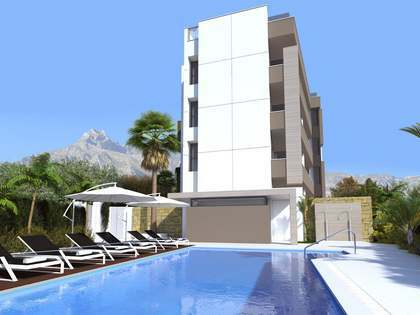 Situated in Altos de los Monteros, the area offers an exceptional quality of life just 5 minutes from Marbella old town. 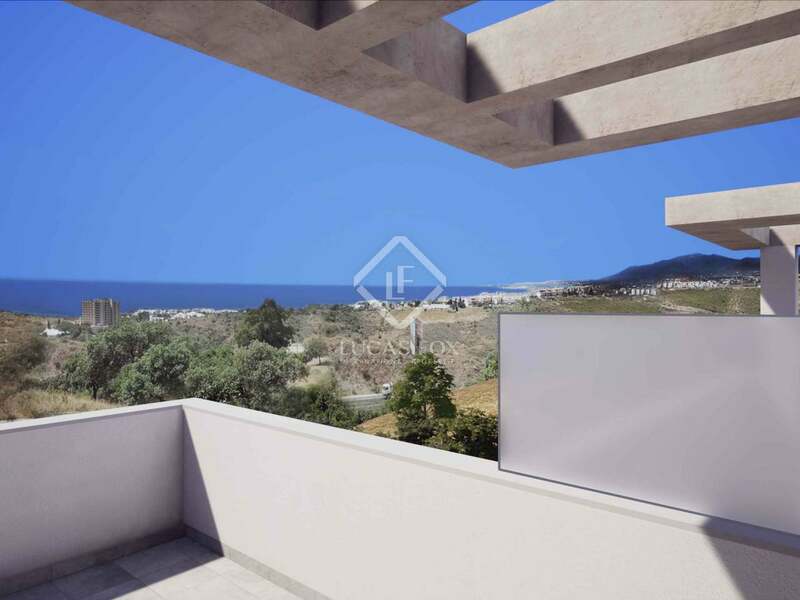 Furthermore, with the beach close by and lovely views, it is the perfect location from which to enjoy everything the area has to offer. 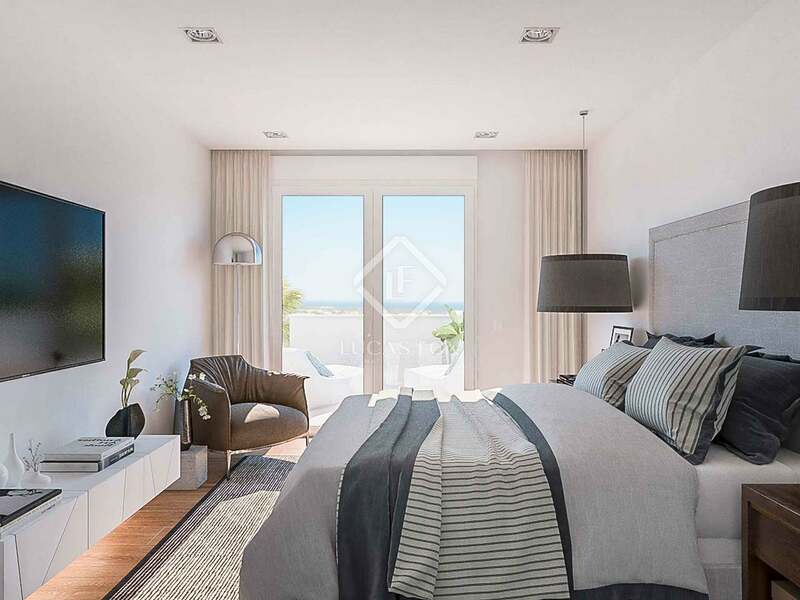 The property boasts stunning interiors and exteriors, with a layout that consists of a spacious living room, kitchen, laundry room, 4 bedrooms and 2 bathrooms. 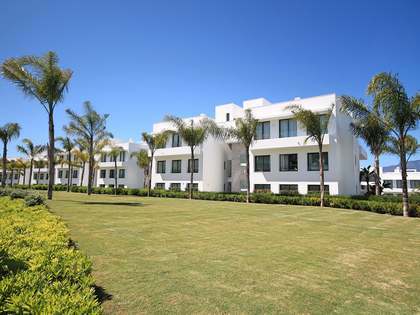 The terrace and garden provide the perfect space to make the most of the enviable climate of the Costa del Sol. 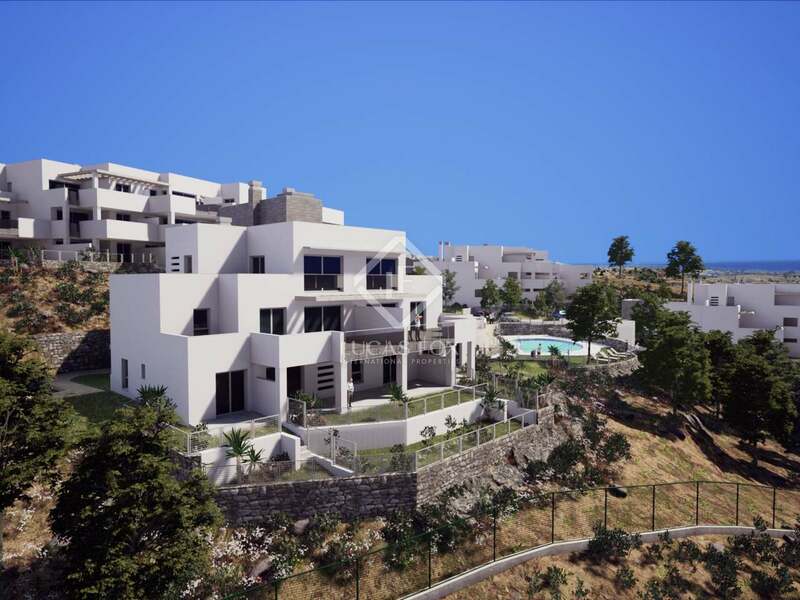 Designed with the best materials, the apartment is located within a complex with a communal swimming pool and garden and has its own parking space and storage room. The perfect place to enjoy the beach and the mountains. 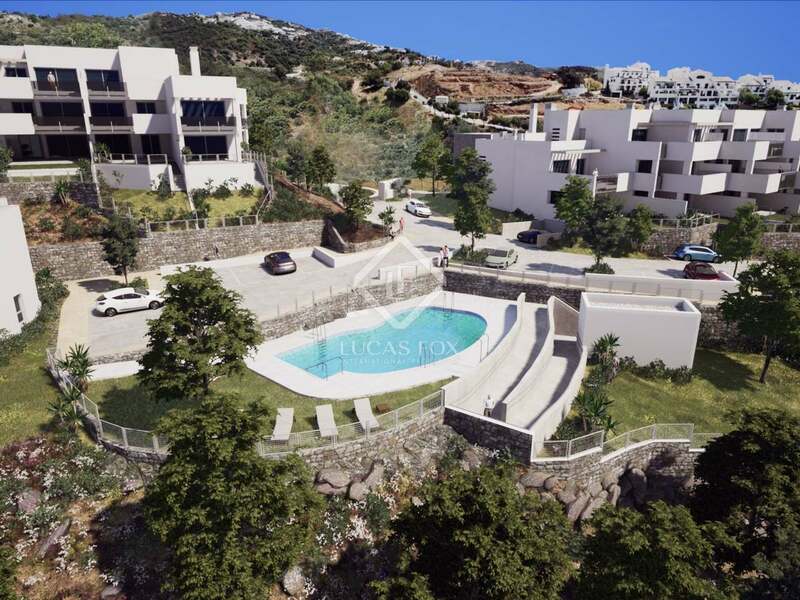 Exclusive development located in Los Altos de los Monteros, 5 minutes away from Marbella and the perfect place to enjoy nature, the best beaches and mountain views.